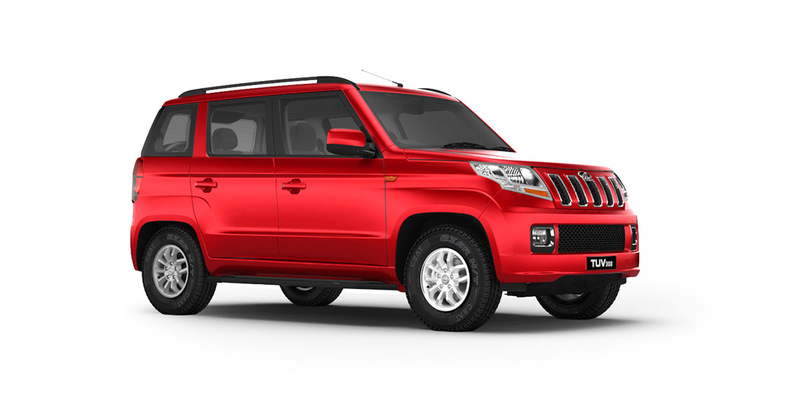 TUV300 is recently launched SUV from Mahindra – the company is now reporting exceeded number of bookings for the AMT version of TUV300 SUV. Mahindra has reported that more customers are preferring the clutch-less comfort which has resulted in high number of buyers queuing up for the AMT variant. Almost 50 percent of the total orders received for the TUV300 are for the AMT variant; a clear indicator that the convenient, but relatively expensive, variant of the SUV is a bigger draw than its competitive price. The Indian carmaker has launched the TUV300 SUV at a starting price of Rs 6.90 lakh (ex, showroom Pune), which Rs 1 lakh cheaper than the price of Ford EcoSport. The TUV 300 AMT is available in two different variants, T6+ and T8+ priced at Rs 8.52 lakhs and 9.12 lakhs respectively. 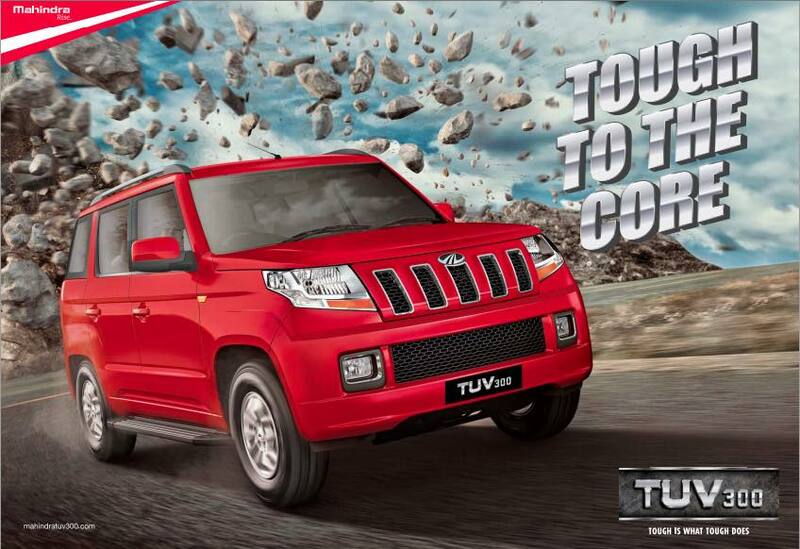 The TUV300 is the first ever compact SUV in this class to offer an AMT gearbox in the country. The company has also developed the new gearbox by making use of in-house engineers along with the inputs from Ricardo, Europe. It is really astonishing that Mahindra has found itself a niche while offering something unique in its class. Till now, Mahindra has received over 12,000 bookings for the compact SUV since its first launch on September 10, 2015, Mr Goenka also added that the car manufacturer has reached a production rate of 5,000 units a month and looks forward to sustain those monthly members. If required Mahindra is also ready to increase its production capacity to meet any overflowing demands. Under the hood, the TUV300 gets Mahindra’s updated mHawk engine which is called as mHawk80. The mHawk engine, which is offered as a diesel variant, displaces 1,493 cc – and qualifies the TUV300 as a small car. Using a twin scroll turbo charger, the mHawk80 engine churns out a maximum power of 82.85bhp and 23.45kgm of torque. The company posted a year-on-year growth (19 percent) in passenger vehicle sales (24,060 units) in October after several months of a decline on the back of upbeat response for the TUV300, which sold 4,551 units.